Those agencies which are set up for a particular purpose or for a particular field are known as specialized agencies.The specialized agencies are working under the Economical and Social Council of the UN. 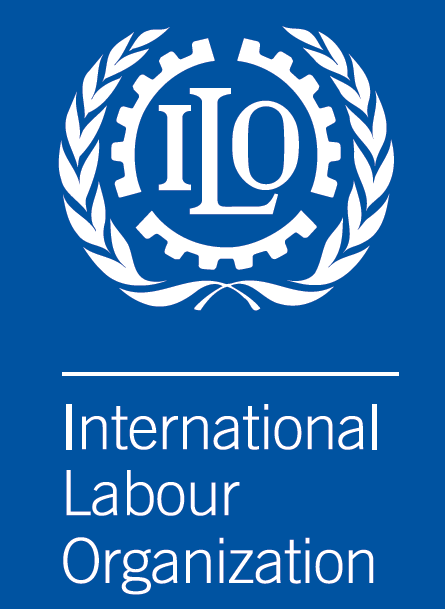 The ILO was established on 11th April 1919. It was initially the agency of the League of Nations but it became the member of UN after it was established. Its headquarter is in Geneva, Switzerland. i. It works for the welfare of labors. ii. It provides economic and social security to the labors. iii. It helps in the formation of laws regarding the welfare of international labors.iv. It makes plans and policies for the betterment of the labors and tries to control child labor. It was established on 16th October 1945 and its headquarter is in Rome, Italy. i. It promotes food and agricultural products through effective measures. ii. It helps in rural management to raise the living standard of people. iii. It makes efforts to eliminate hunger throughout the world. It was established on 4th November 1946 AD. Its headquarters is in Paris, France. i.It works for the preservation of cultural and natural heritages of the world. ii. It tries to strengthen international cooperation and contribute to global peace and security. 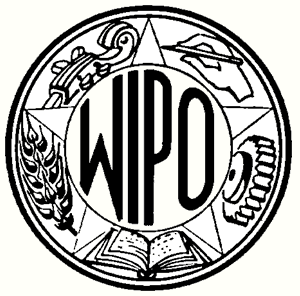 It was established on 7th April 1948 and its headquarters is in Geneva, Switzerland. i. It helps to improve the general health of the people around the world. ii. It carries out researches regarding different diseases and in the field pf medical field. iii. It provides vaccination to fight different epidemics and diseases in the world. It is one of the specialized agencies of UN which was established on 27th December 1945 in Washington DC, USA. i. It helps to improve the world economy by providing financial supports. ii. It provides a loan to the member nations to solve financial problems. iii. It maintains a balance of payment in the world. It is a part of World Bank Group and was established on 27th December 1945 A.D. and the headquarters is in Washington, US. i. It provides financial support to the members to raise their living standard. ii. It tries to reduce poverty of member nations by providing a loan. iii. It maintains financial stability in the world. 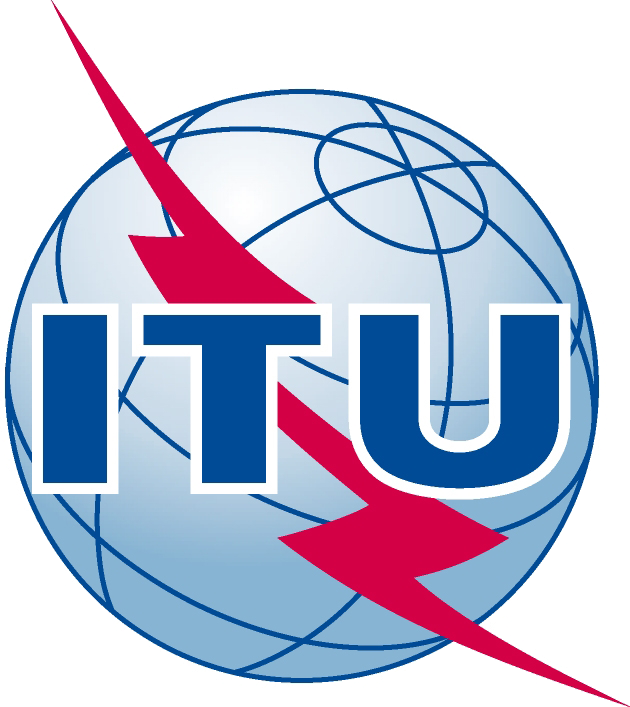 It was established as the International Telegraph Union on May 17, 1856, in Paris. Its headquarters is in Geneva, Switzerland. i. It harmonizes telecommunication services throughout the world. ii. It helps to expand telecommunication in rural areas. 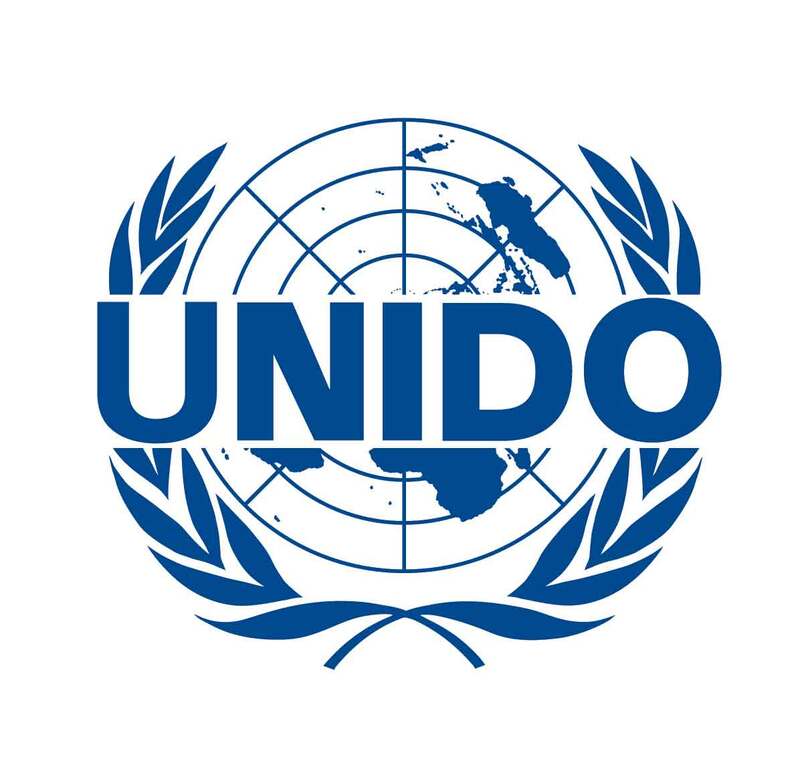 It was established on 8th October 1874 but it became a specialized agency of UNO on July 1, 1948, and the headquarters is in Bern, Switzerland. i. 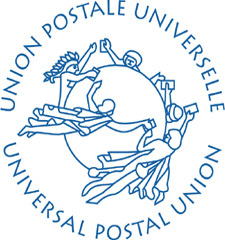 It develops postal facilities worldwide. ii. It fixes postal rate for its member nations. iii. It helps to find out the postal problems and recommend effective solutions. It was established on 17th March 1958 with headquarters in London, UK. i. It works for the protection of sailors of the member nations. ii. It promotes cooperation to improve maritime safety. iii. 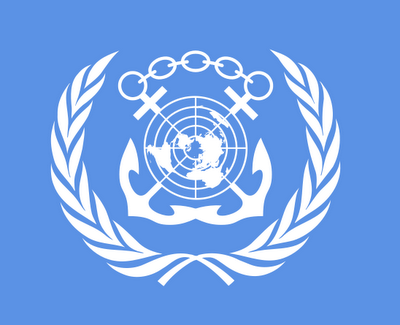 It coordinates with member nations to reduce maritime pollution. iv. It maintains cooperation regarding the use of international water resources. It was founded on 22nd November 1965 and has been working in 166 countries with its head office in New York, USA. i. It helps its member nations for poverty reduction. ii. It helps to raise the living standard of the people by carrying out different development works. iii. It builds solution regarding the burning issues of the world like environment conservation, energy conservation, and HIV-AIDS. iv. It helps the member countries recover from an internal crisis. It was formed on 1st January 1967 and its headquarters is in Vienna, Austria. i. It provides technical support for the industrial development of its member nations. ii. It helps to develop mutual cooperation among the countries for industrial growth. iii. It helps to build a good environment for trade and reduce poverty through productive methods. It was established on 26th April 1970 and its headquarters is in Geneva, Switzerland. i. It protects intellectual property throughout the world. ii. It signs different treaties regarding intellectual property protection. iii. It is the contact point where copyrights, license are filed in multiple countries. It was established on 30th November 1977 A.D. Its headquarters is in Rome, Italy. i. It encourages the developing countries to invest in agriculture. ii. It brings modernization in agriculture replacing the traditional methods. iii. It provides employment to the farmers and a guaranteed market for their product. It was founded on 7th December 1944 A.D and was established on 4th April 1947 but it became the agency of the UN in December 1947 with headquarters in Montreal, Canada. i. It sets the regulations for aviation safety and efficiency. ii. It develops and saves international aviation. iii. It provides obedience to international rules and cooperation in customs. It was founded on 11th December 1946 A.D. in New York, USA. i. It protects child rights as well as takes care of women. ii. It improves the health of children and develops their skills. iii. It conducts various programs regarding nutrition, primary health care, and vaccination. iv. It protects children from being tortured or exploited. Those agencies which are set up for a particular purpose or for a particular field are known as specialized agencies. 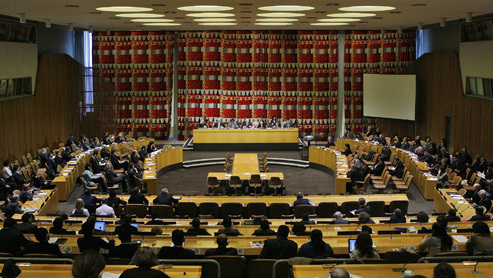 The specialized agencies are working under the Economical and Social Council of the UN. ILO, WHO, UNESCO, FAO, UNDP, UNIDO, IMO, etc are some of the specialized agencies of UN. UNDP was founded on November 22, 1965, and has been working in 166 countries with its head office in New York, USA. World Bank (IBRD) Investor Video: "Investing in Sustainability"
Write the functions of International Monetary Fund and World Health Organization in Nepal in two points each of them with examples. 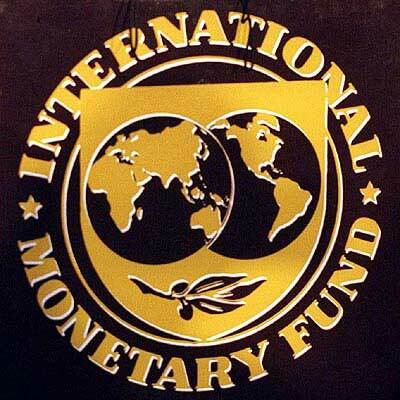 The functions of International Monetary Fund (IMF) and World Health Organization (WHO) are presented below. It helps the member countries to solve monetary problems, bring stability to the rate of exchange and provides loans for the developing countries. It deals with the unfair competition and create clean environment. 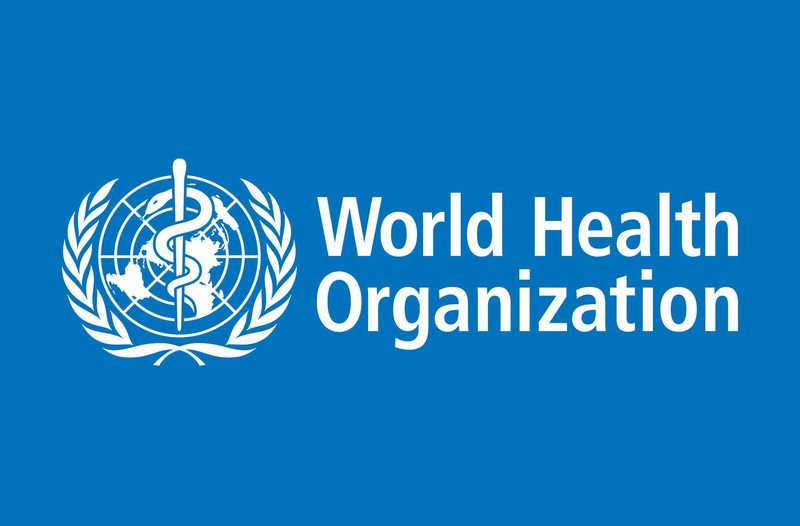 The WHO provides services to its member countries for eradicating epidemics and other diseases and health-related training for health workers. It encourages research of medicines and creates healthy environment. been created in social interaction, settlement and environment because of them. I would like to request to help to solve problem. What is IUCN? Write its three major functions. The full form of IUCN is the International Union for Conservation of Nature. It is commonly known as The World Conservation Union. It was established in 1948 to promote conservation of nature by using people's skills and proficiency. To conduct research programmes and to promote conservations of nature by using skills and proficiency of people. To formulate conservations strategies and implement them in the member nations. To encourage the member nations for assisting and aiding the support to the member states for the conservations of nature, etc. When was UNO established? What were the purposes of its establishment? To maintain international peace and security. To bring international co-operation in solving various problems. To develop friendly relations among nations. To promote respects for human rights. How does UNO collect its fund? How is it utilized? Richer nations contribute economics help voluntarily for the UN programmes. From this amount, they help to social and economic development, to care for refugees, food and shelter for hungry and homeless, to support women and children and family planning, environment protection, to combat AIDS and prevention of drug abuse and girl trafficking and of crimes and terrorism. They also work for the preservation of human rights, democracy and justice all over the world. Make the lists of helpful works in Nepal done by special agencies. UNDP: Small skills development programmes, village and town association programmes, local autonomous rule programmes, participatory district development programmes, poverty alleviation programmes. WHO: Village and town health programmes. 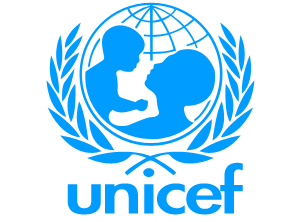 UNICEF: Polio immunization, nutritious food programmes, women-child education programmes, etc. UNHCR: Rehabilitation of the refugees. FAO: Food for work programmes, agricultural programmes, vegetable, farming, programmes for women participation in agriculture. ILO: Programmes against child labor. UNFPA: Women development, child welfare programmes, distribution of means of family planning, raising awareness for family planning, etc. Make a list of the effects due to the climate change in Nepal and world. The climate change has caused an unusual global warming around the world. Climate change has alarmed in the side of strange diseases. Climate change causes the seasonal variation in the routine of rainfall. Which one is not the organ of UNO? Which one is not the organ of UN? United Nations Development Program (UNDP) was founded on? 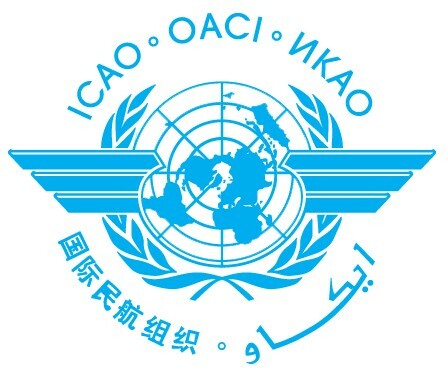 International Civil Aviation Organization (ICAO) was established on ? Which organization was founded on 11th December 1946 A.D.? Which organization helps in the formation of laws regarding the welfare of international labors? What is the full form of FAO? 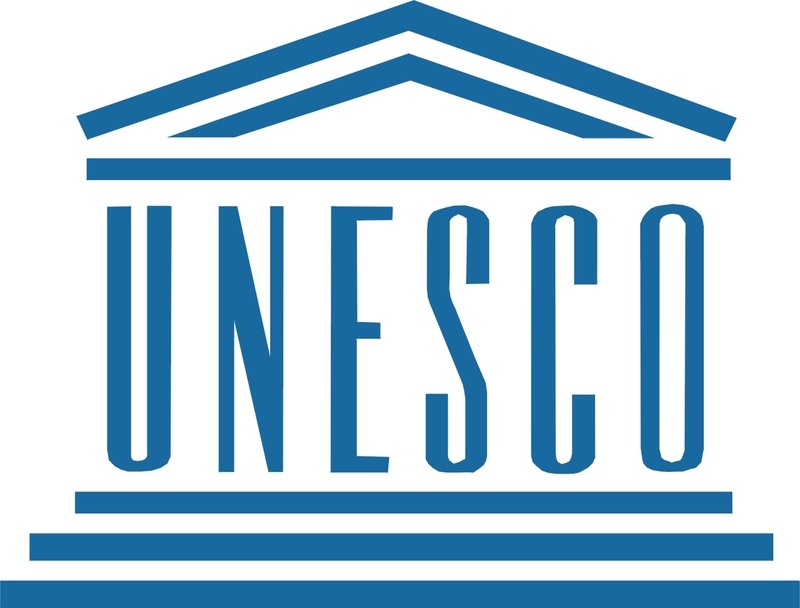 United Nations Educational, Cultural and Scientific Organization was established on ? Which organization provides vaccination to fight different epidemics and diseases in the world ? Which agency of UN helps to eradicate child labour from the world? Which agency of UN helps to raise the level of Nutrition? Which agency of UN provides financial supports to the member of the nation? Which agency of UN encourage creative activities and promote the protection of intellectual property? Which agency of UN helps to eradicate various epidemics diseases by providing vaccinations? Which agency of UN helps for the welfare of the children? 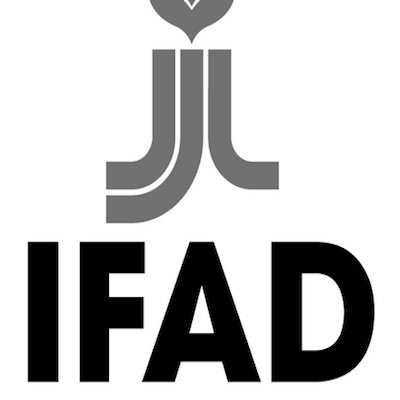 Which agency of UN encourage the developing countries to invest to increase agricultural productivity? what is the specility of the non-aligned foreign policy of nepal during the partyless panchayat system ? Any Questions on 'Specialized Agencies of The UN '?